At Jordanelle Rentals, we do more than rent boats and watersports equipment. Local boat owners will find our full-service marina helpful and convenient in taking care of any boat service and repairs necessary for ensuring a well-maintained vessel. The marina is also an accessible spot to store a boat with our docks for mooring in the summer and dry boat storage and winterization for the winter season. In addition to service options, on the water ethanol free fuel is available. Phatty Matty’s! 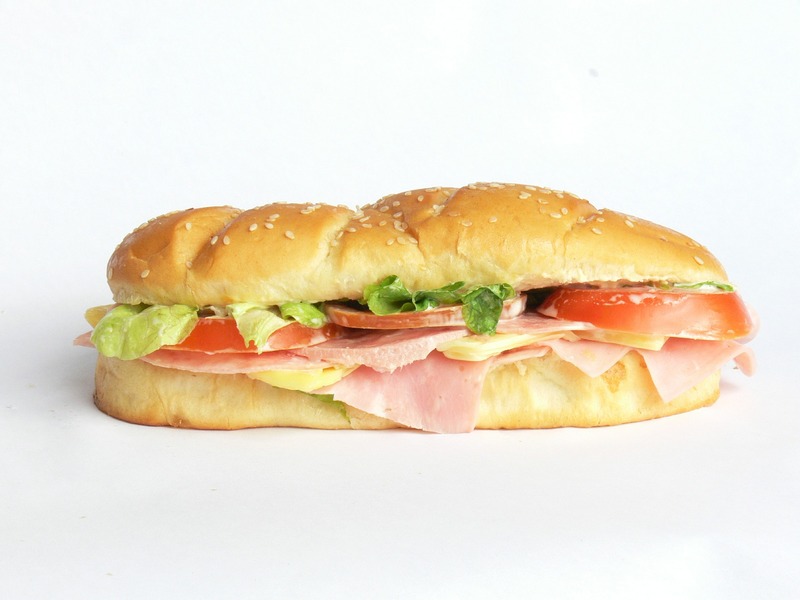 Made to order Sub Sandwiches! For State Park camping reservations, go to http://stateparks.utah.gov and click on “Reservations” or call 1-800-322-3770. 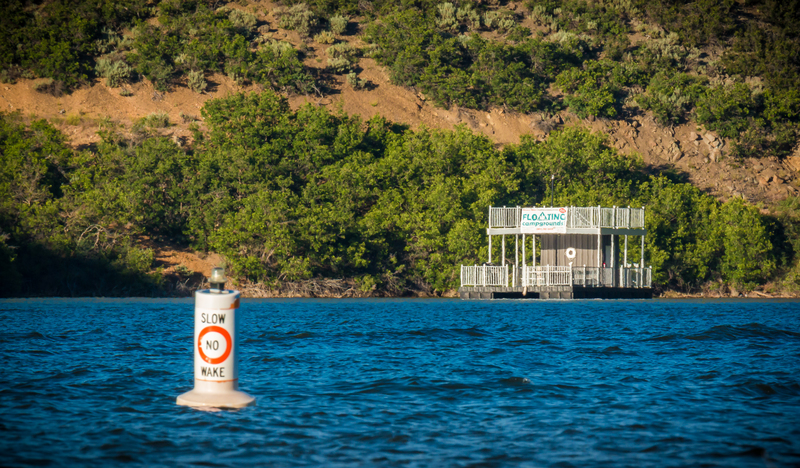 AQUA x ZONE is an inflatable water sports park that sits atop the Jordanelle Reservoir. 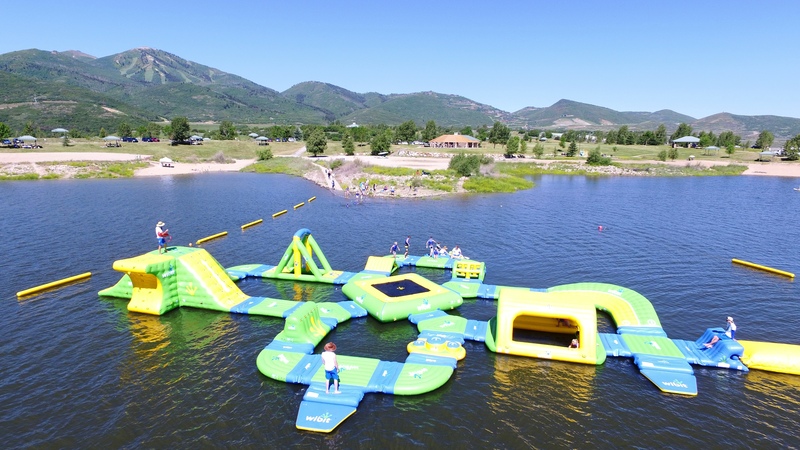 It is designed to allow up to 65 people to run, jump, swing and swim at any one time. Check out our Facebook page to see videos of similar sports parks. AquaXzone is NOW CLOSED. It will reopen mid June 2019. *Go to http://www.aquaxzone.com/ for more information and to buy tickets. Please arrive 30 minutes before your session starts so everyone can have fun and get ready. Before each session, a beach attendant will give a quick overview of how to stay safe and have fun. Friends and family can watch you play from the shore at no additional fee. We will provide lifejackets. Lifejackets must be worn at all times while on the water. Group discounts are available. Contact us and we’ll be happy to help set up that special event. 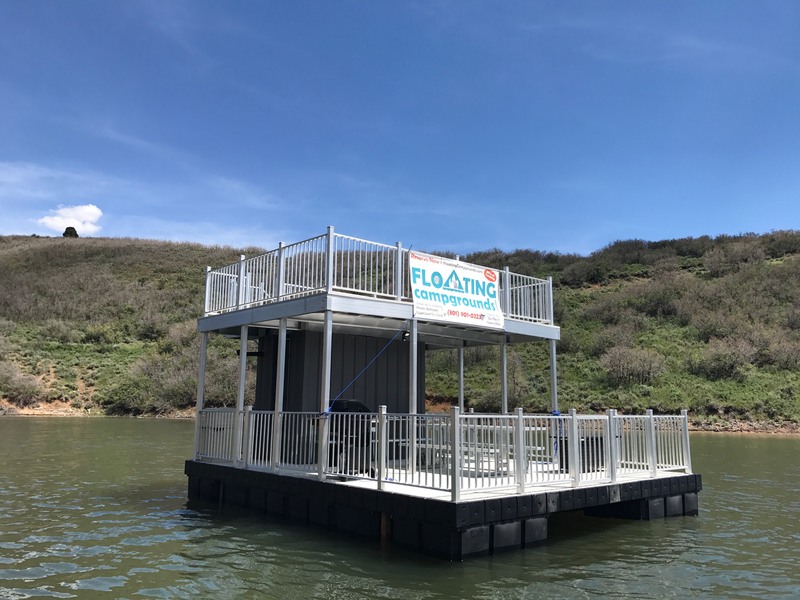 What is a Floating Campground? 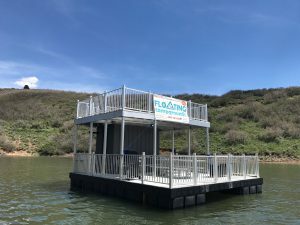 A Floating Campground is a two-level dock, anchored and positioned to provide a secluded, private, boat-in camping experience for up to 15 guests. Included on each floating campground is a private bathroom, gas fire pit, propane barbecue, picnic table, food preparation area, lockable storage, and a top level sun deck for laying out in the sun and sleeping. Floating Campgrounds make a perfect home-base for day use, and when everyone else has to pack up and leave for the night, you own the lake!